My Envy Box of February, 2016. It seems that I am 'consistently inconsistent' with my beauty blogging. I think Aristotle would be happy about that. But, I would let that old man rest in peace while I unbox My Envy Box of February 2016. Lately, My Envy Box has again begun to be very inconsistent. I was losing my interest until this month's box arrived. Why? Look at this! The February 2016 My Envy Box is simple, white with a grand water color peacock on it! and elegant! This month's box celebrates 15th Anniversary of Forest Essentials. Need I tell you what the samples would be? Yass! Everything is from Forest Essentials! So, what's inside My Envy Box of February 2016? Ultra Rich Body Lotion Mashobra Honey and Vanilla 50 ml: 50 ml is a good quantity in a sampling box. Silkening Shower Wash Madurai Jasmine and Mogra 50 ml: I do not know what it is, I have never been to Madurai, yet, the very name invokes in my mind a place extremely beautiful, tropical... a place of temples and beautiful soft lights and enchanting scents of mogra and jasmine. I do not know if the product would be able to keep up the expectation. But, I am in love with the name. Hand pounded Organic Fruit Facial Scrub: This scrub looks like thick chutney and definitely smells delicious. The quantity seems to be about 10 grams. Lightening and Brightening Tejasvi Emulsion: It is also a 10 grams ( I think) amount and I am pretty curious. Luxury Sugar Soap: Bengal Tuberose. 50 gm. Again, the scent did it for me! I think if I calculated the price by quantity, the cumulative price of the products would be way more than the price of the box. 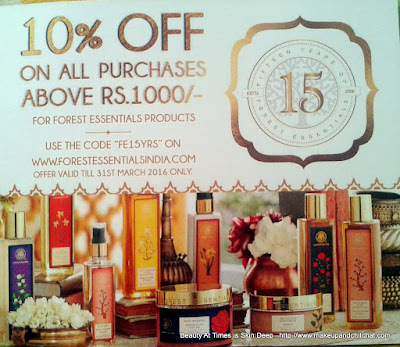 Oh, I also have a discount coupon in case you want to purchase a full size product, use this coupon FE15YRS to receive flat 10% off on Forest Essentials products on a cumulative purchase of Rs 1000 or more. This is valid till March 31,2016. Even though I like the box and I cannot really complain, I feel I wouldn't mind a tiny sample or two more.Overall, this box was quite impressive. 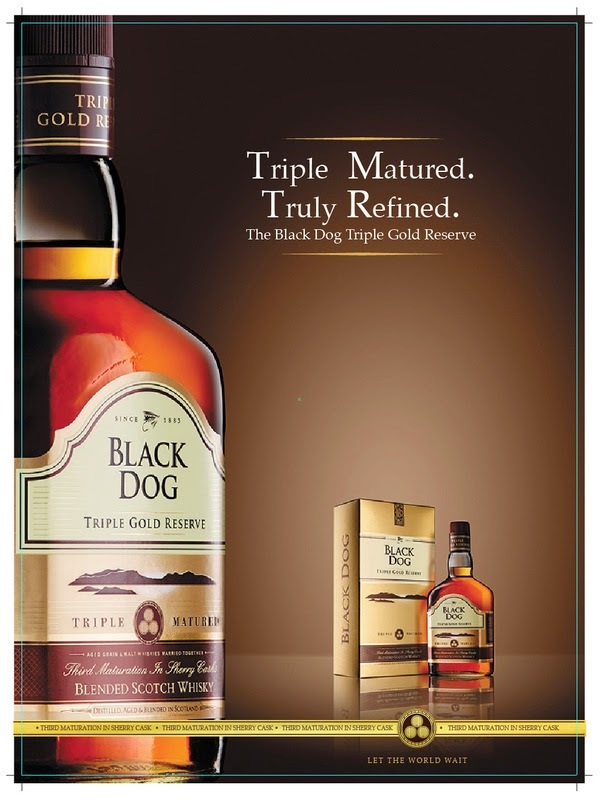 Yet, for Rs 850, I want something more. Yes, to be honest, I have a hungry heart. What do you think of My Envy Box of February? Thumbs up, thumbs down, try or pass? The Box was sent to me as PR Sample. My review is honest. Hihihi! Same reaction as mine! The Feb box looks amazing. And the design on the box looks so pretty. Yeah! I can't get enough out of it! Even I am excited about that one! I completely agree with you. MEB is very inconsistent. Earlier I took 3 months subscription but now I only book after seeing the review in blogs/youtube.